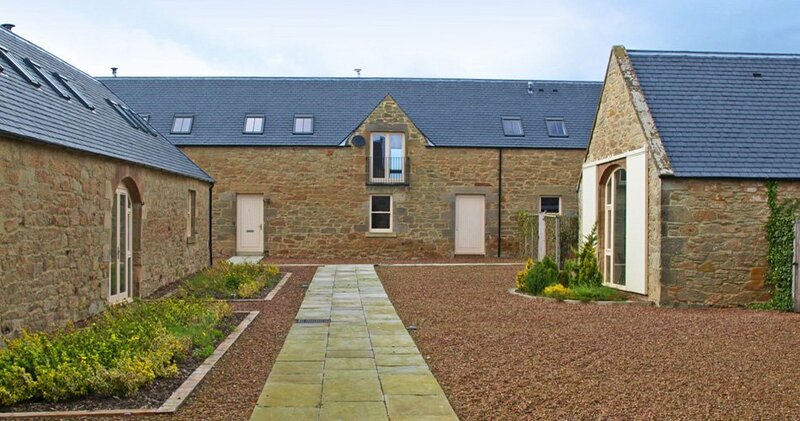 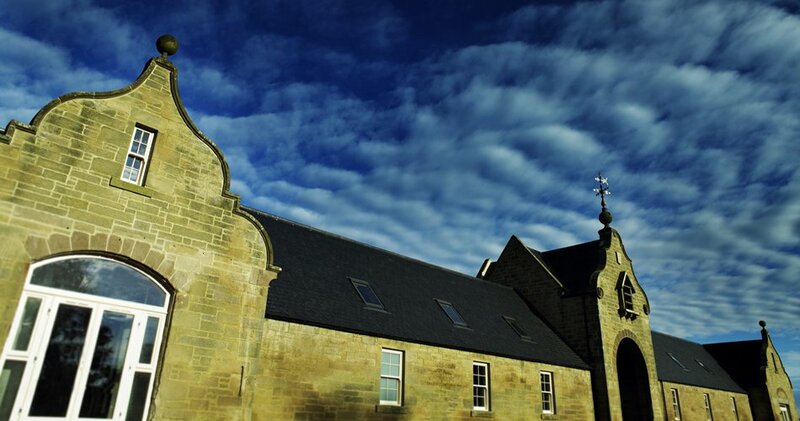 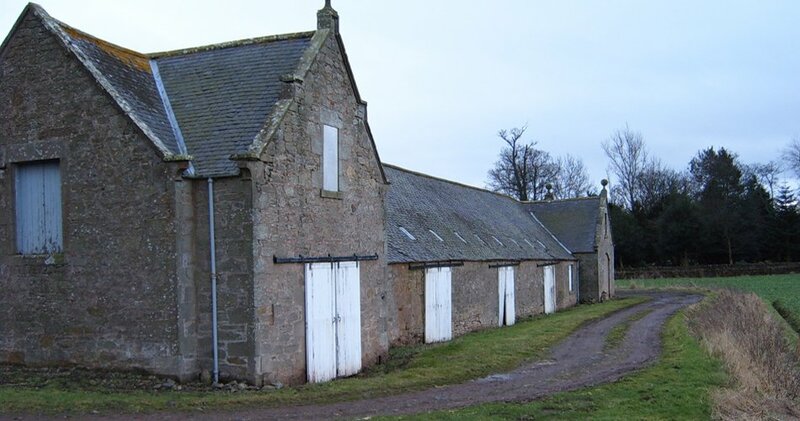 Changing farming practices had made this imposing Grade A Listed steading surplus to requirements, but GLM helped secure its future by transforming it into eight high quality contemporary dwellings. 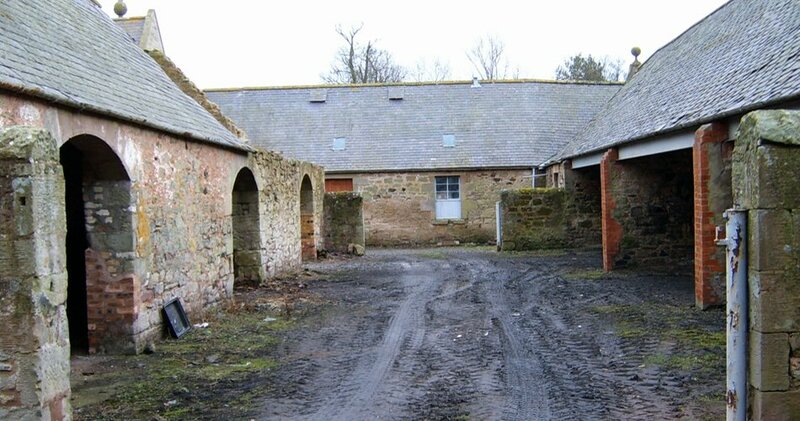 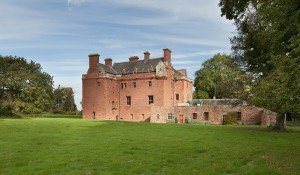 As this steading had stood empty for many years, the challenge GLM faced was converting this building into dwellings worthy of the original. 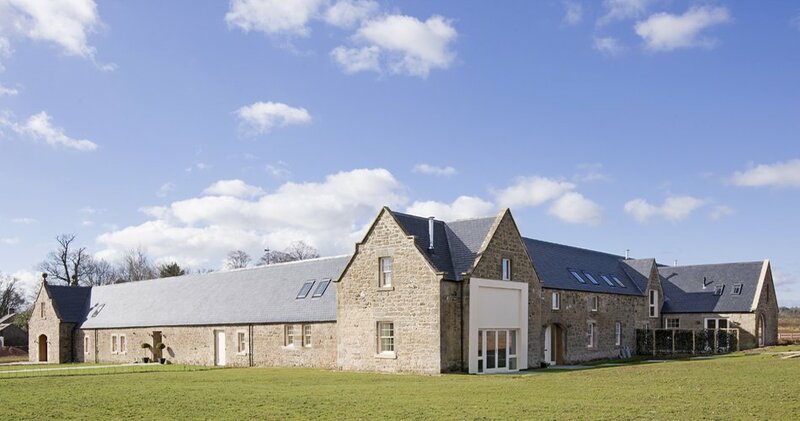 Architect David Johnson had polished his design skills on a number of previous historic farm building conversion projects and really excelled at creating an ingenious scheme that resulted in spectacular houses. 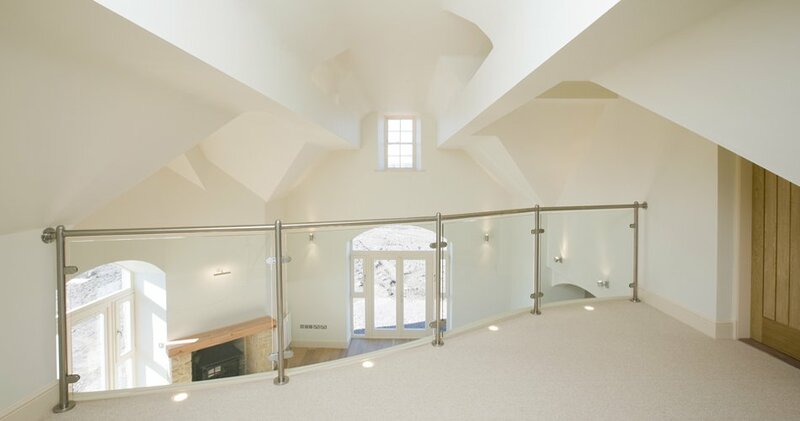 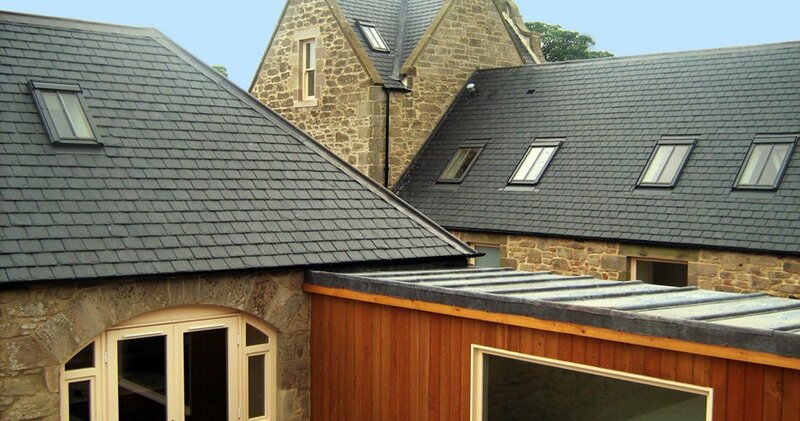 The project was undertaken by developer Prime Property Ventures and the work was carried out to a very high standard. 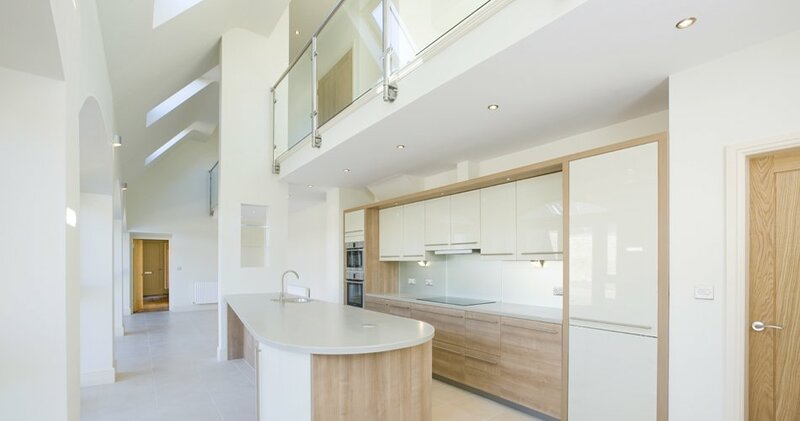 As speculative developments have become increasingly difficult over the past few years, Prime Property Ventures have moved into mainstream contracting and we have worked with them on a number of joint projects providing a one-stop design and construction service to clients.